Two months ago, my oven started to smell burning. I opened it and realized the insolation foam was burnt. I decided stop using it. Yesterday, I extracted most of it's valuable components and sent it to trash. 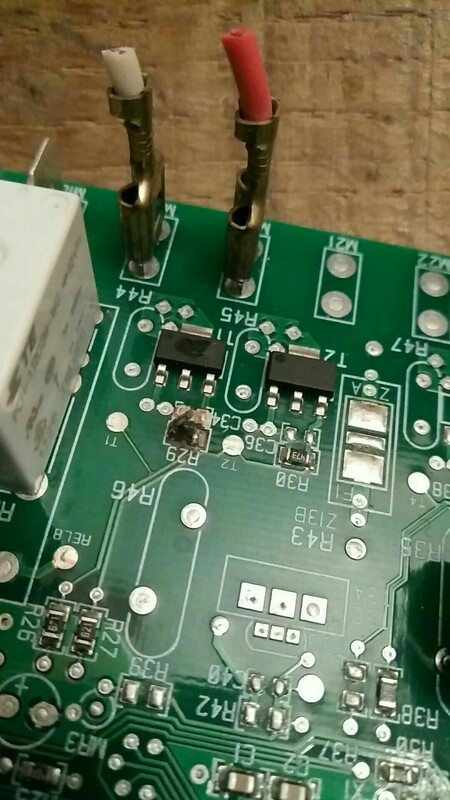 This morning, while drinking my coffee, I was idly inspecting it's motherboard and realized a resistor got a lot of oxydation and it's associated transistor cap was burnt (see picture).